It is nearly the weekend and time to think about some time to relax with the family and enjoy some good food. We all love pizza but we cannot always afford to be able to go out so when I saw that Iceland had launched a new range in collaboration with Pizza Express I was curious to see what they had done! The new Pizza Express Artisana range is exclusive to Iceland and has been freshly frozen to retain the quality that you expect when eating at a Pizza Express restaurant. What is different about the Artisana range is that it goes so much further than just pizza. Along with the pizzas they have also brought out a selection of Italian dishes as well as Italian gelato. Thanks to this range you can enjoy the full Pizza Express dining experience for a fraction of the price, without travelling, in the comfort of your home. So whether you decide to have a family feast or want to wait until the kids are in bed to enjoy a romantic meal together as a couple, with Pizza Express Artisana from Iceland you can. 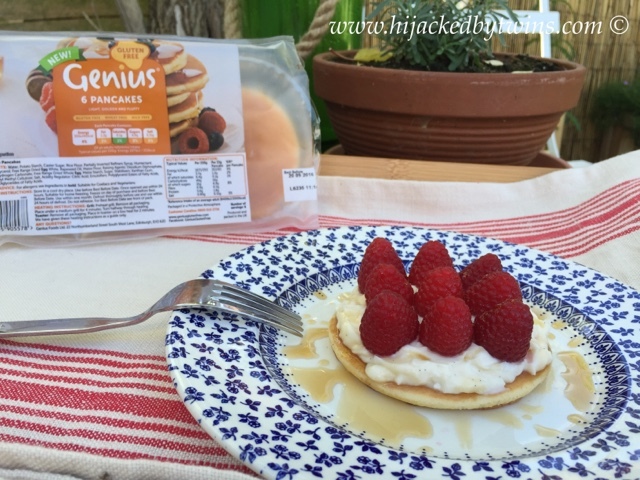 Now that the kids have gone back to school easy meals are a must. When the younger ones get home from school they are tired and you need some dinners which can be made either in advance or prepared in advance. That is where Hello Fresh come in. 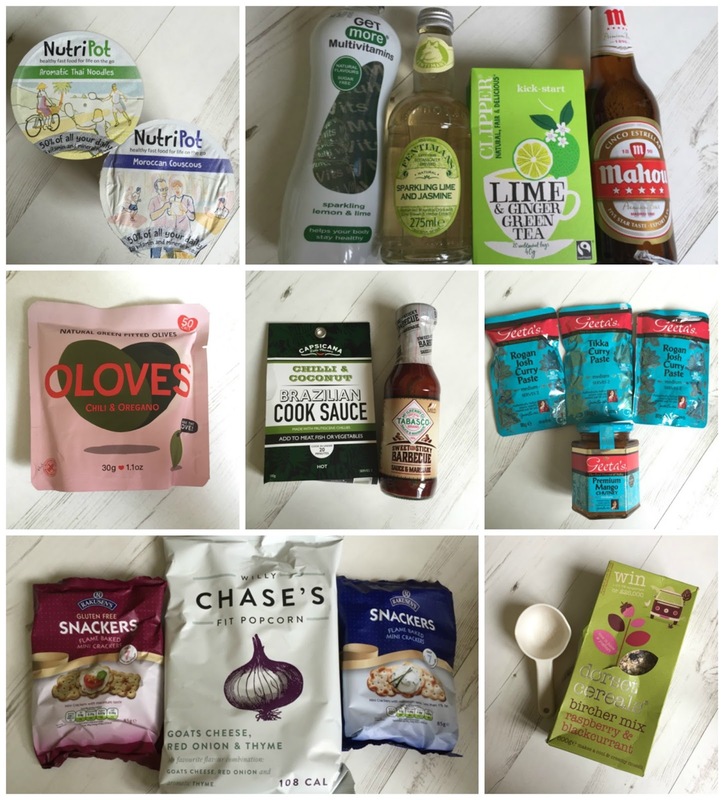 Hello Fresh provide healthy recipe boxes. The boxes come packed with all the ingredients, pre weighed and ready to create delicious meals. We received a family box that came with four meals. Each meal made enough for all five of us to enjoy. I was amazed to see how many different ingredients were packed into the box. Last weeks Great British Bake Off was all about pastry. The technical challenge was a Bakewell tart. I love traditional Bakewell tarts so could not resist making one. So I found Mary's recipe on BBC Good Food and got baking! 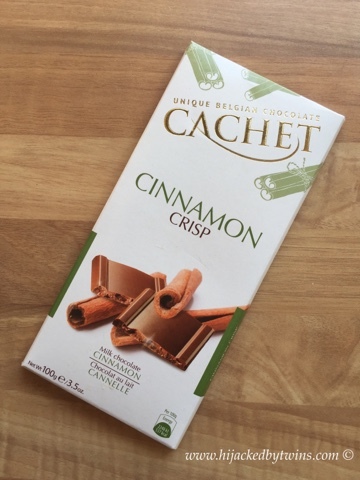 For this weeks Bake Off post I have used some great ingredients from Aldi. Like other produce from Aldi they are all at prices which you simply cannot go wrong with. There are also many baking products that are available at Aldi on their Special Buys. 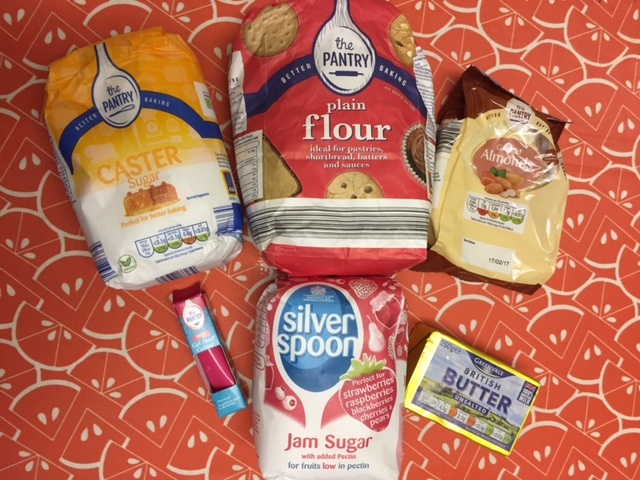 Their The Pantry range consists of various different flours, sugars, food colourings, nuts, dried fruit, baking chocolate and many other items to help you bake. Baking is such an enjoyable pastime and one that does not need to cost a great deal. Last week I even found some jam sugar which has come in handy as we have got a lot of raspberries to harvest! While we were on holiday on Carnival Vista in the summer we had the opportunity to try the speciality restaurants. 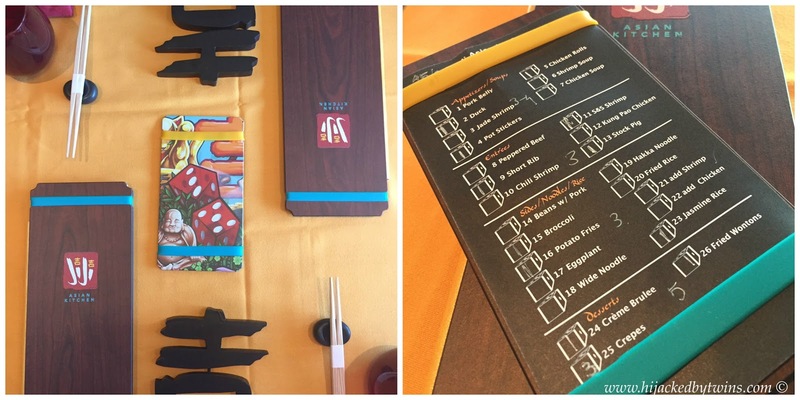 Before we set sail I wrote a post about the restaurants and even selected what meals I planned to have at each location. When it came to selecting what we would have when visiting Ji Ji Asian Kitchen I will admit to not really knowing what the dishes were on the menu. There were aspects of dishes that I recognised but all in all I knew that it would be quite a new eating experience for all of us. I also did not know what the children would want to try. 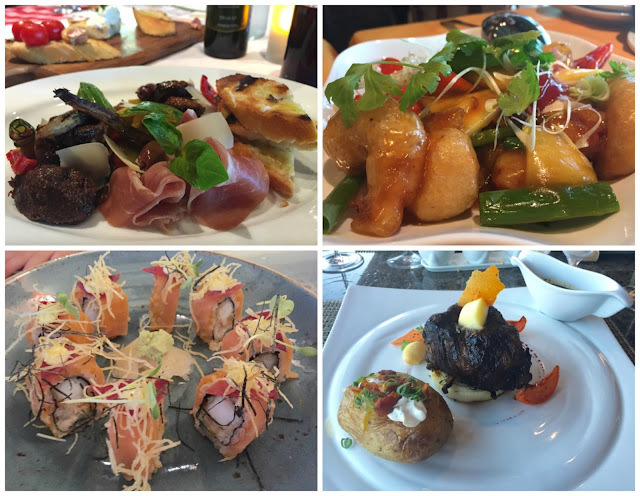 Ji Ji Asian Kitchen was the second speciality restaurant that we visited and we were well and truly in holiday mode. We decided to have our tables booked for 5.30pm when dining with the children. For families with young children this is an ideal time to dine as it is often the first sitting and the quietest time. We found that we were often one of the first families in and the service was impeccable as the restaurant was so quiet. The staff at Ji Ji Asian Kitchen were so welcoming and interacted fantastically with the children. We were shown to our table and left to look at the menu. While we were waiting for some drinks to arrive our waitress arrived to explain to us how the dining experience works in Ji Ji's and little bit about the foods. We were told that we would be having a true Asian style family meal. We would be selecting a variety of appetisers, entrees, sides then desserts. The dishes would be served in the middle of the table allowing everyone to dig in and try a bit of all sorts. As soon as we heard this we had a feeling that we would enjoy dining here. Before we could order we needed to decide who would be the lucky host. Ji Ji means lucky lucky and the dice would show us who the lucky host would be. The waitress rolled the dice and it came up with the number one, that was to be our lucky number. We were then told to take it in turns to roll the dice and whoever rolled a one first would be the lucky host. The dice was passed to J and he immediately rolled a one, making him the lucky host. 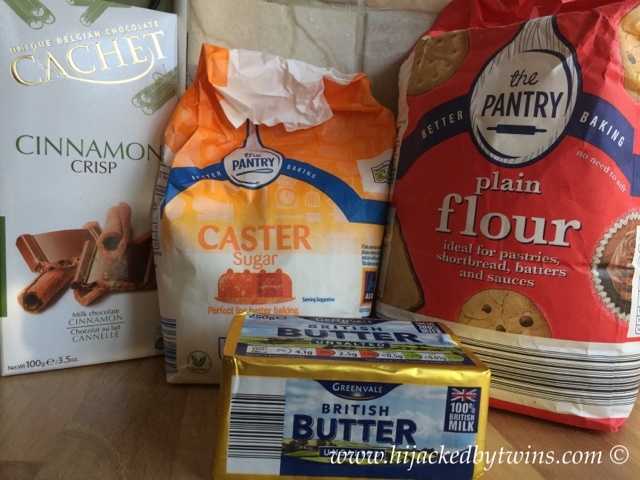 For this weeks Aldi baking post I am going back to cake week. Yesterday was J's 12th birthday. As his birthday was on a Monday we decided to make it into a birthday weekend for him. We had a family meal out for him and birthday cake on Saturday, followed by another meal out with family on the Sunday, followed by a treat dinner last night and yet another birthday cake! This year I managed to make two birthday cakes. 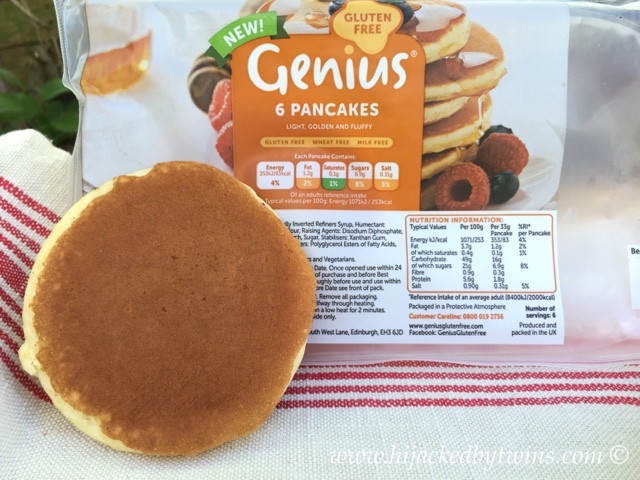 Both cakes were made using ingredients and equipment from Aldi. At the moment Aldi have a wide range of baking equipment special buys on. I have seen utensils, cake tins, baking books and even electric mixers and all at the great price that you expect from Aldi. 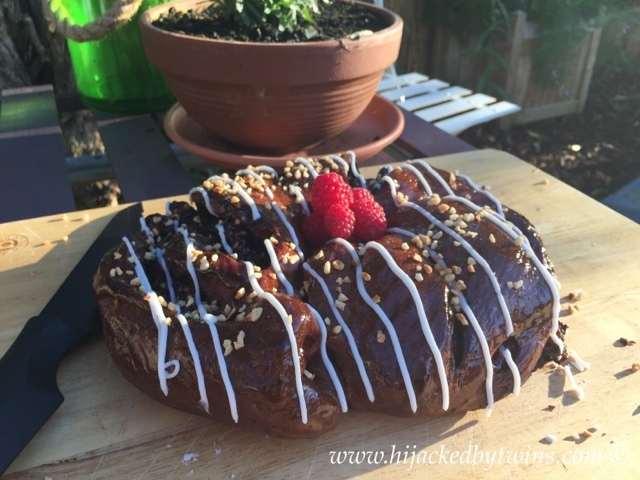 Today I am going to share with you my recipe for the Tunnock's Tea Cake Birthday Cake that J had yesterday. 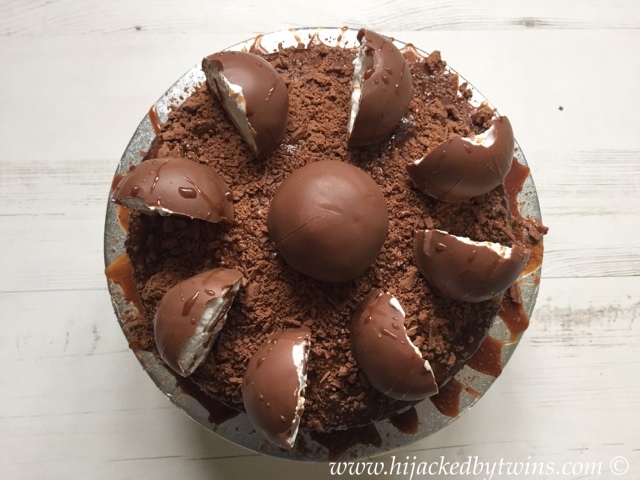 All of the kids, especially J, and the hubby love Tunnock's Tea Cakes which are sold in Aldi so I knew that they would make an easy yet effective cake topping. This cake was a huge success with everyone! 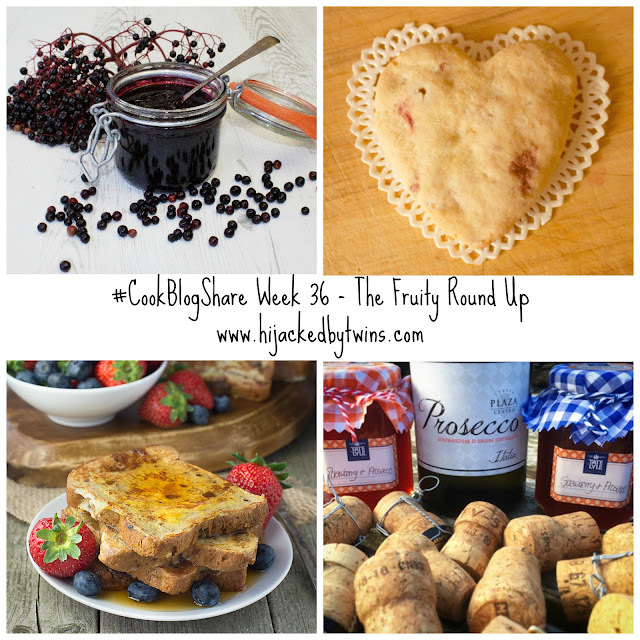 Hello, and welcome to another week of CookBlogShare. 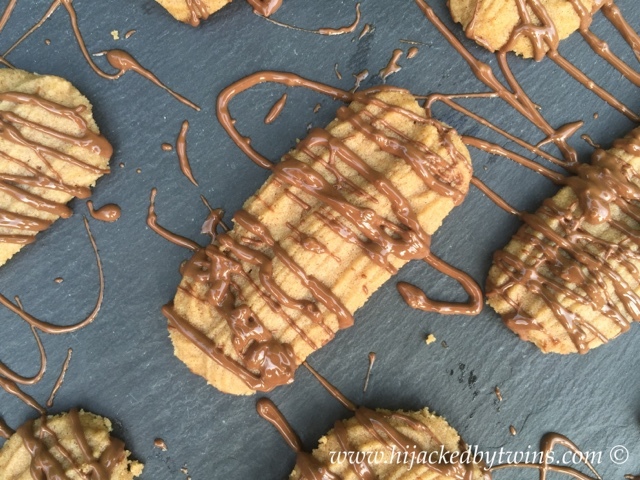 CookBlogShare is the place to share and discover foodie delights and last week was no exception. 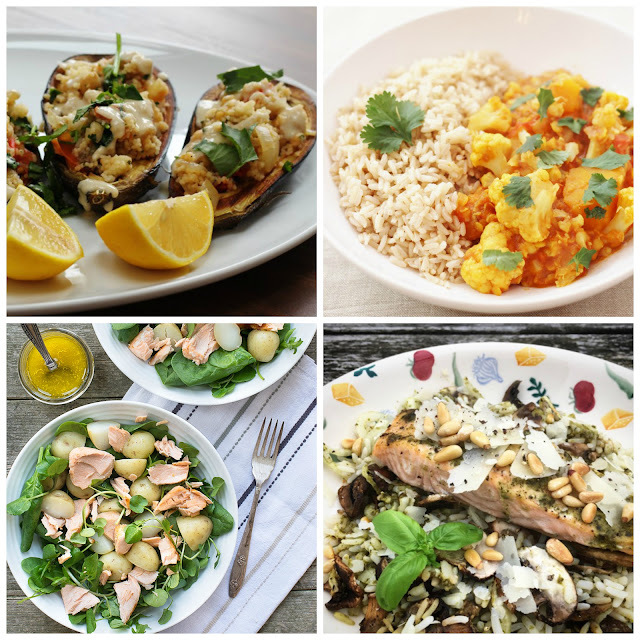 There were so many recipes that I knew we would love and selecting just four was just as hard as always! Recently, thanks to bake off, my attention has focused on the sweet bakes that have been shared. 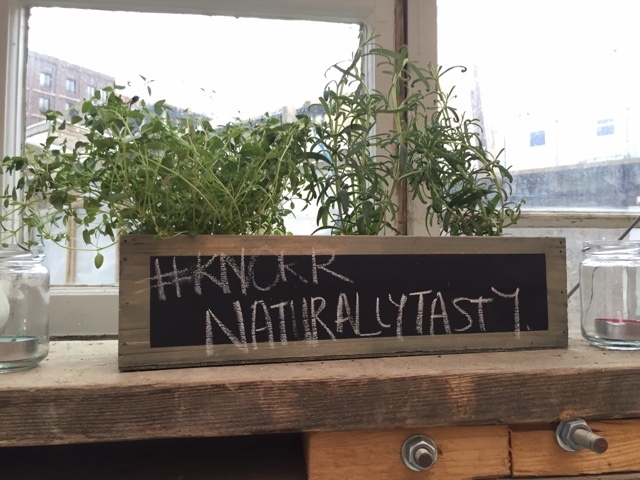 But this week it was definitely the savoury ones that got my attention. 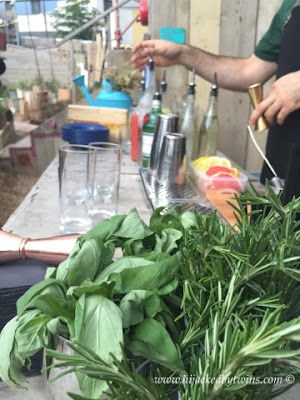 Before I tell you about my four favourite recipes I just want to thanks Mandy at Sneaky Veg for hosting and sharing all of your posts last week! 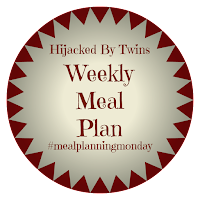 Monday means it is time for Meal Planning Monday. Is it just me or are the weeks flying by? Last weeks meals were a success and so tasty! 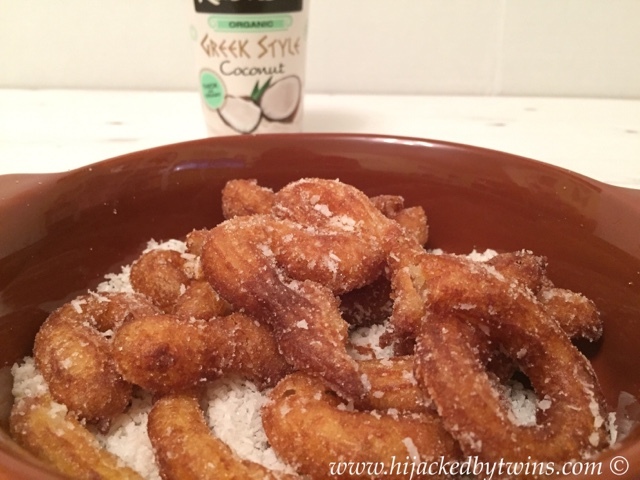 Last week I told you that we were trying a family recipe box from Hello Fresh. So far we have had two of the four meals that came in the box. When I planned our meals last week I forgot that I was at an evening event on Thursday so I did not need to cook. The kids had school dinners and the hubby fended for himself. As for Fridays meal we went for an easy meal and got a ready made dinner. On Thursday I did not get home until nearly half past midnight so as you can probably imagine on Friday I was shattered so to make life easy the hubby suggested that we go and buy an easy meal. This week we are starting the week with a birthday. Today J turns 12! The weekend has been a weekend of celebrations. On Saturday we went out with our parents and my sister and daughters for a meal to celebrate his birthday. We were then surprised when my mum and dad took us all out for a meal on Sunday. So it has been a real lazy weekend food wise. Today we are starting off with a birthday meal that J has asked for and we will also be having the final meals from last weeks Hello Fresh box. 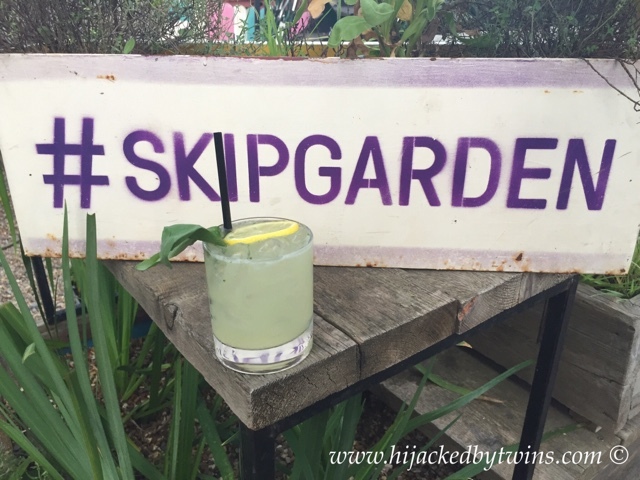 Hello and welcome to another FoodieseekerFriday! This week I am excited to be telling you all about our experience with the Dr Seuss themed activities. Before we went on holiday we introduced the children to the magical world of Dr Seuss as we wanted them to be familiar with who they were going to see. This worked fantastically. The twins were so excited when they saw the Dr Seuss Bookville that is situated at the entrance to Camp Ocean, the children's club. They immediately dug into the variety of books that are available for families to read. While they were in the kids club they did take part in some Dr Seuss themed activities but I was delighted to find that the main activities were ones that the who family could enjoy together. 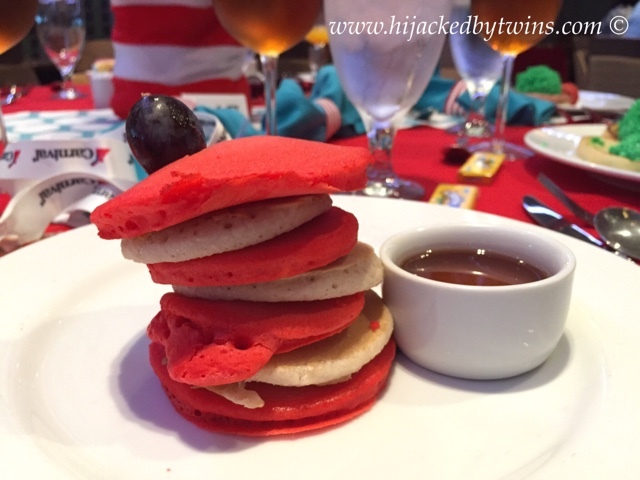 While we were onboard Carnival Vista we indulged on the Dr Seuss breakfast of Green Eggs and Ham and reveled in the madness that was the story time, Seuss-a-Palooza, which I was one of the chosen parents to take part in telling the story of The Cat in the Hat. 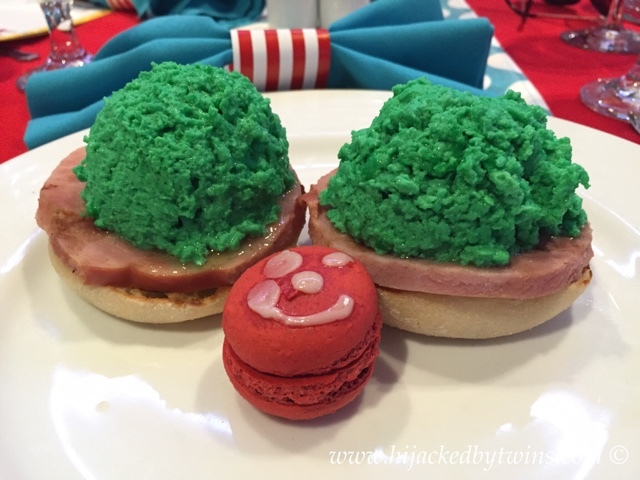 Today I am going to tell you all about the weird and wonderful dishes that we tucked into during the Green Eggs and Ham Breakfast and show you how we retold the story in Seuss-a-Palooza! On our final full day onboard Vista we woke early and ventured up to the Reflections restaurant. Just the title of the breakfast left us all curious to see what culinary delights would be waiting for us. I had taken a sneaky look at the menu before we left home and so I knew that we would be experiencing a breakfast like no other. This was to be a truly unique feast. Or a girl or a Boy! "Would you, could you, on a boat? Try them while you float. 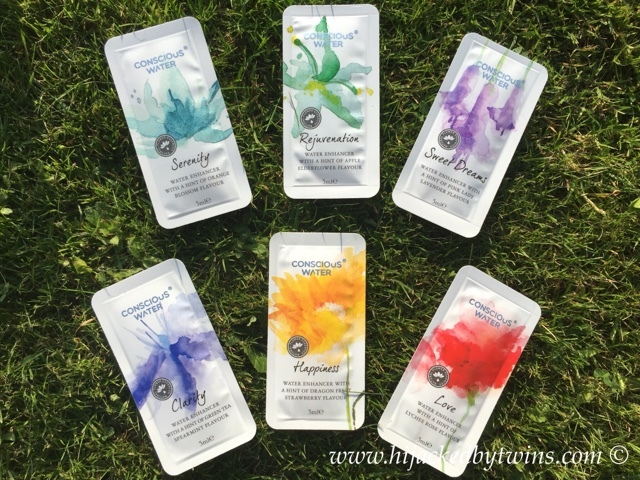 Try them and you may, I say." "Those pancakes! Those pancakes! Stacked high as the trees. I've been searching my whole life for stacks such as these." 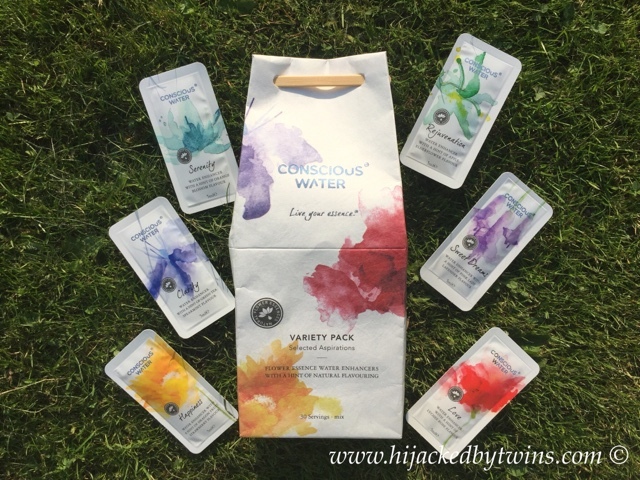 Conscious Water is an aspiration. 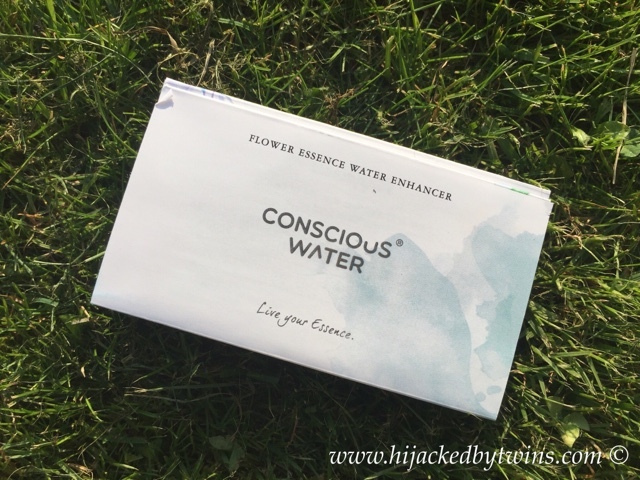 Conscious Water is 100% natural flower essence water enhancer. When it is added to your glass of water it creates a wonderfully refreshing drink that gives you a little aspiration to your day. 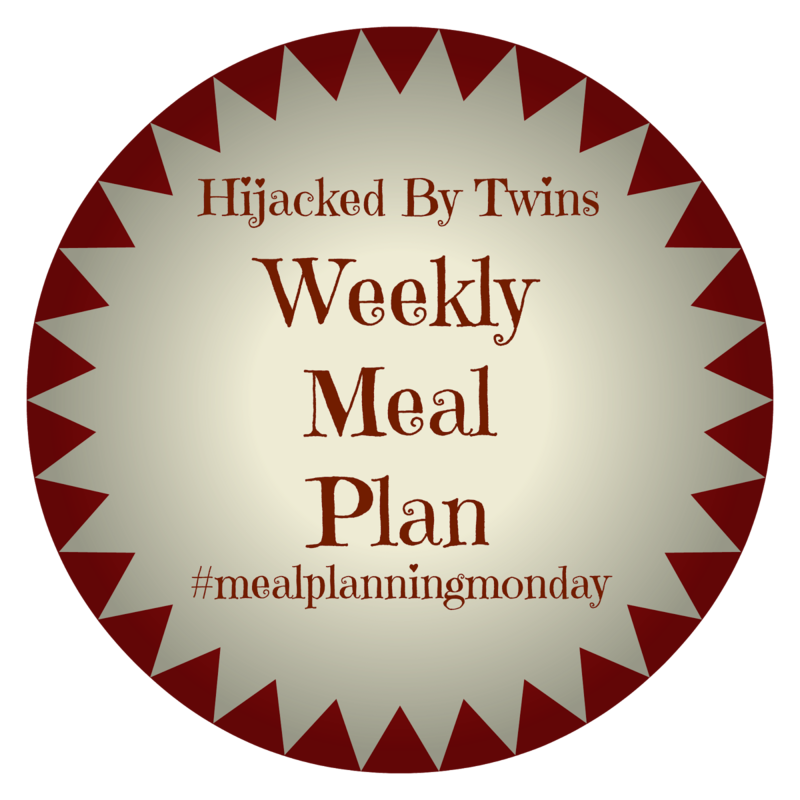 It is Monday, which means it is time to meal plan. Last weeks meal plan was a success and it was good to get back into a routine. J has had a smooth transition into secondary school and the twins are settling into full time school. All three children have been having school dinners. The twins dinners are free and they are really enjoying them. J has also been having money for lunch and has been enjoying a variety of different foods. As the twins have been having a hot meal and pudding (which they love!) at school I have found that they are wanting a lighter meal in the evening and wanting it earlier than usual. As for me, I have been thriving with the extra time that I have got. Last week I spent the majority of my time during the day catching up with house jobs that have been neglected over the summer. As much as I miss the kids, I have to say that it is lovely having time to get the house sorted and have some quiet time for baking, cooking and of course blogging. I am hoping that within a couple of weeks I will get the the point where I am even ahead of myself! This weeks meal plan will be featuring meals from Hello Fresh. I will be receiving today one of their family boxes and will be writing a blog post all about how Hello Fresh can help you easily get back into the school routine with their meal boxes that contain recipes and pre measured ingredients. I have seen what recipes will be coming and I have to admit that I am really looking forward to the meals! This week on the Great British Bake Off it was bread week. Bread week has to be my favourite week. I love to bake bread, I love the whole process of seeing the separate ingredients come together to create a loaf. I love how you literally feel the ingredients coming together and changing as you knead. There is something so therapeutic about bread making. 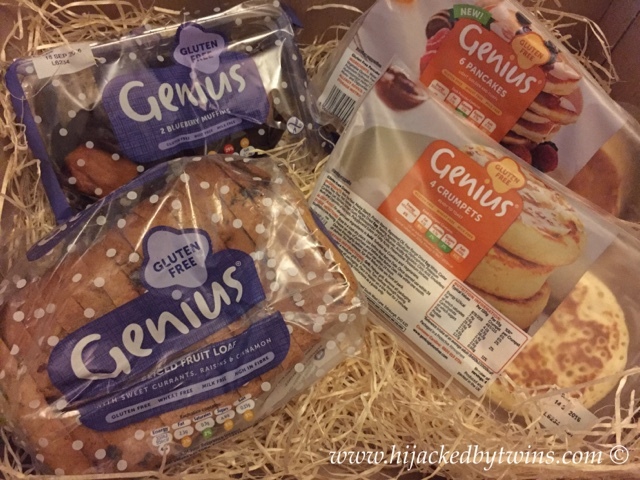 Tesco asked me if I would like to take part in the Great Bloggers Bake Off using their products for bread week. As it is my favourite I jumped at the chance! This week Paul Hollywood and Mary Berry challenged the bakers and really put them to the test. For the signature bakes they were asked to make a sweet dough with a twist that must contain chocolate in some way or another. The technical was a new one to me and the bakers. Paul asked them to make a German dumpling style bread called dampfnudel. Then for the final showstopper they were asked to make a plaited bread centre piece that uses four different flours. I immediately knew that I wanted to make the signature bake. I always enjoy the challenge of making an enriched dough, plus they are so delicious! 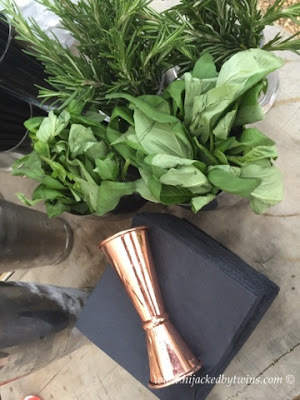 Welcome to this weeks FoodieseekerFriday post. 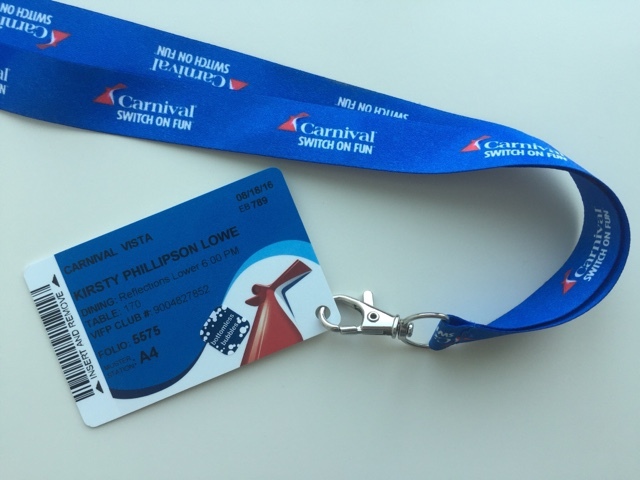 This week I am sharing my first "A Taste of Carnival Vista" recipe posts. Before we even boarded Vista I knew that I wanted to rekindle the holiday magic as often as possible once home. The best way for me to do that is to recreate some of the spectacular meals that we indulged on. 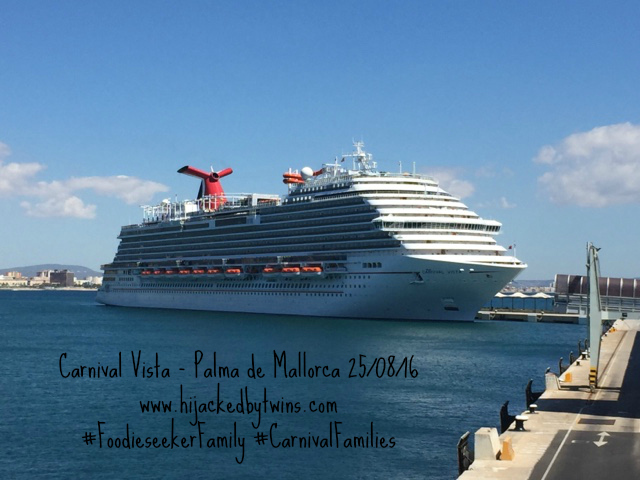 Carnival pride on supplying food to please everyone and they certainly do not disappoint. 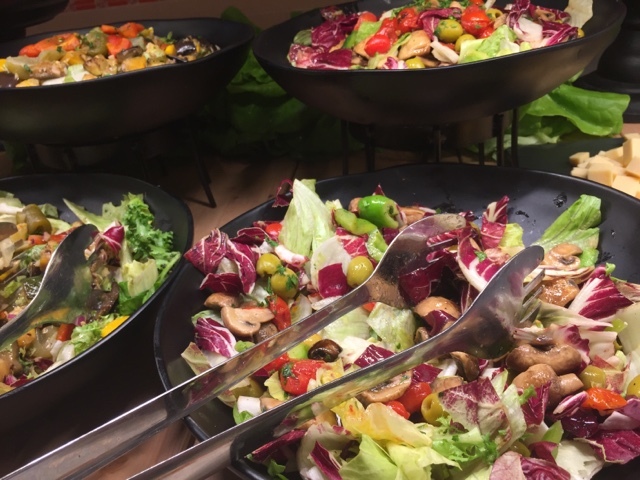 They provide a wide variety of dishes that change daily in the Lido self service marketplace, have their speciality restaurants and the pool side, made to order, diners. 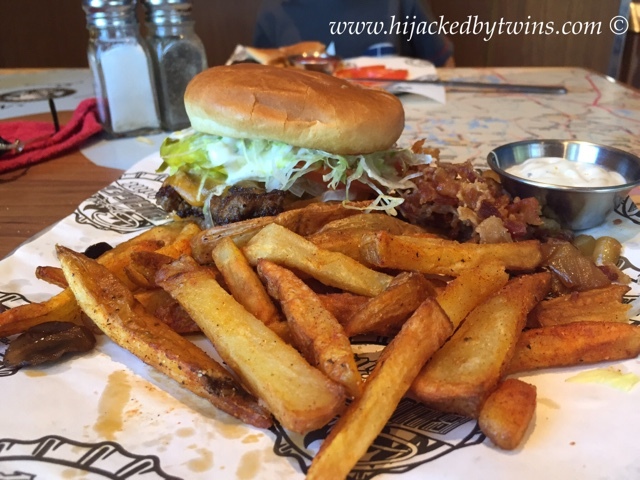 Today I am going to tell you about one of the inclusive diners, Guy's Burger Joint. As soon as we took one bite of the epic burgers that were served here we were hooked. They were unlike any burger that we have had before! Carnival have designed an authentic burger bar with the help of American best selling author, Food Network television star and restaurateur Guy Fieri. Guy Fieri owns a host of all American restaurants that specialise in a variety of cuisines from a good old barbecue to Mexican burritos, from American kitchen to the burger joint. So when it comes to a good, authentic burger Carnival certainly went to the man who really does know his stuff! As I was away when Great British Bake Off started and I missed cake week I thought that I would have a go at making some drizzle cakes. Aldi have challenged me to follow along with Bake Off and make a series of bakes using their products. I love to bake so love having an excuse to bake even more! 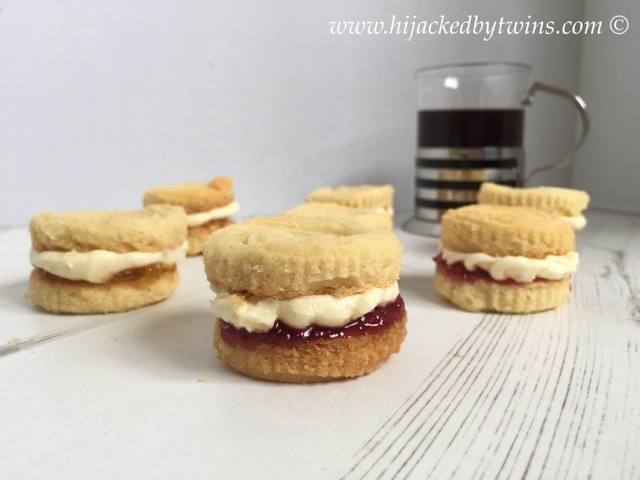 Yesterday I shared my delicious Viennese Whirls so for today's recipe I made some cakes. I am still yet to catch up with the episode that I missed but I have seen a lot of people sharing drizzles cakes. But I have not made your average drizzle cake, I have decided to make mini versions that are great to put in the kids pack ups for school! I have combined two classic flavours of honey and lemon. 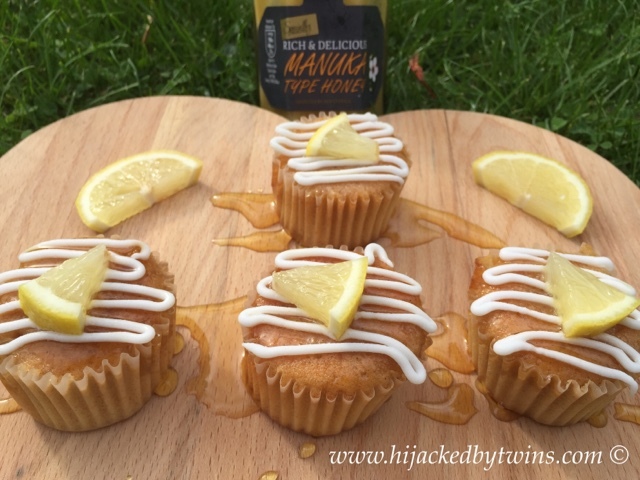 The two compliment each other perfectly and have made a cupcake that keeps you wanting more! I have not used regular honey, I have gone for Aldi's Specially Selected Manuka Type Honey. 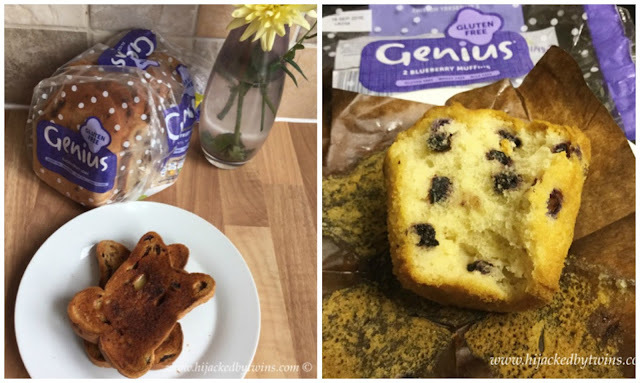 Aldi have a great range of baking products and as the Great British Bake Off goes on I will be showing you how you can save money on your ingredients and create the best bakes. I cannot believe that we are in September the year is flying by. With the arrival of September comes the return to school. On Tuesday the children return and our lives are changing. J is going to be attending the local academy secondary school and going from walking to our little village school to travelling on a bus to a large school. The twins are also moving on. They are going from nursery into full time school. The transition for them will be easier as they already attend the nursery which is in the school setting. So the only difference that they will notice is the longer days. 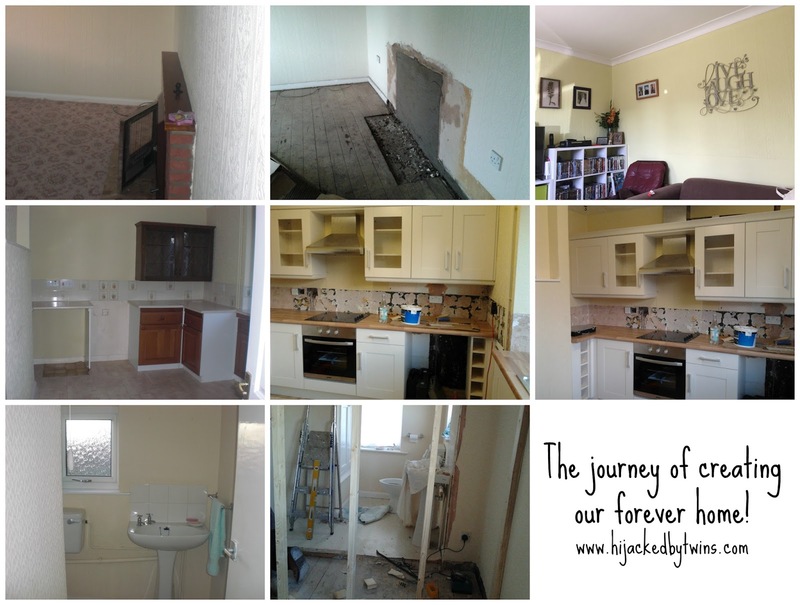 As for me, I am in two minds, part of me is sad that this chapter of our children's lives is over and they are growing, however there is also a large part of me that is looking forward to having some more time to be more organised around the house and having dedicated blog time. This weeks meals are going to be dishes that I can prepare before I collect the twins. I am expecting them to be extremely tired by the time we get home so this weeks meals will be ones which I can serve to them when they get home but meals that I can keep warm until the hubby gets home. I am also planning a little treat for their first day back to school. This will be an easy meal to start the week. On Tuesday I will be having a go at recreating a favourite dish from our holiday. 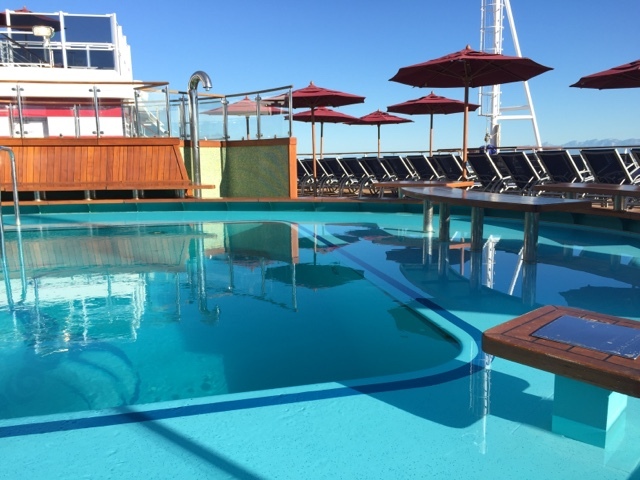 Having just spent a glorious 8 night holiday onboard Carnival Vista Cruise as their Foodieseeker Family blogger I now have the holiday blues. Getting back into the routine of day to day life has left me dreaming of our next holiday. Ok, we do not have our next holiday booked or even planned, but that has not stopped me from looking and dreaming. I miss the calming view of the sea, I miss the bright blue skies, the Mediterranean heat on my skin, lazy days around the pool and delicious meals cooked for me.